> irrigation system to water only to the roots, is it safe? not proven. Homebrew systems have virtually all failed. viewable in the "common greywater mistakes" page of our web site, below. 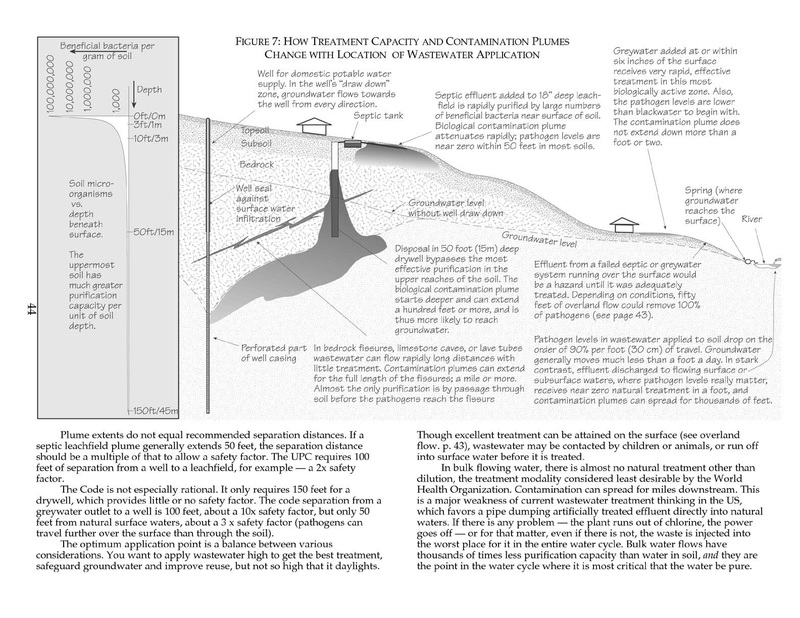 > graywater and storm water to irrigate non-edible plants? has been well-rinsed by rain. > the safer. Is one week too long to store?